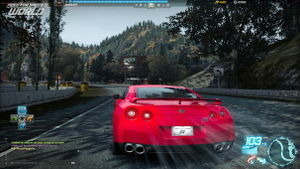 Before 8 September 2010, after reaching level 10 and having access to only Tier 1 and certain Tier 2 cars, the player would not be able to progress further in the game, and would cease to earn any more experience points or cash (but the player would still be able to play for an unlimited time). To continue levelling up and unlocking new cars and parts, the player had to purchase the ''Need For Speed World Starter Pack''. 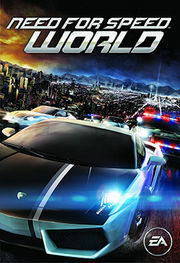 This initially disappointed many fans, so the game was made free-to-play and the level cap was removed on 8<small>th</small> September 2010, after World had reached 1 million registrations. To compensate those players who bought the Starter Pack before the level cap was removed, EA offered a 7-day car rental code for the Audi R8 4.2 FSI quattro, the BMW M3 E46 GTR, and the Lamborghini Gallardo LP 560-4. 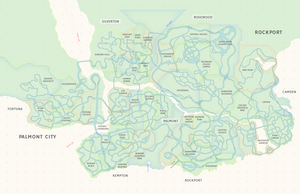 This page has been accessed 553,372 times.